This quilt is overfilled with a blend of 50 percent White Goose Down and 50 percent feather duvet, ideal for use during autumn, spring and winter. They provide the ultimate in warmth without the weight! 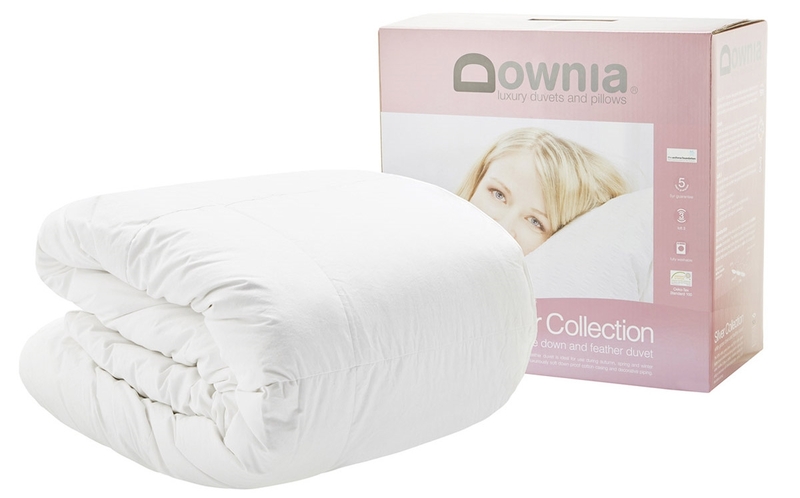 Lovely and warm, light weight doona.